- PCO is set to challenge for the Ring of Honor World Championship for the first time in his career. In a video update that ROH posted today, it was announced that Matt Taven will defend his ROH World title against PCO at the promotion's War of the Worlds tour show in Toronto, Ontario, Canada on Thursday, May 9. 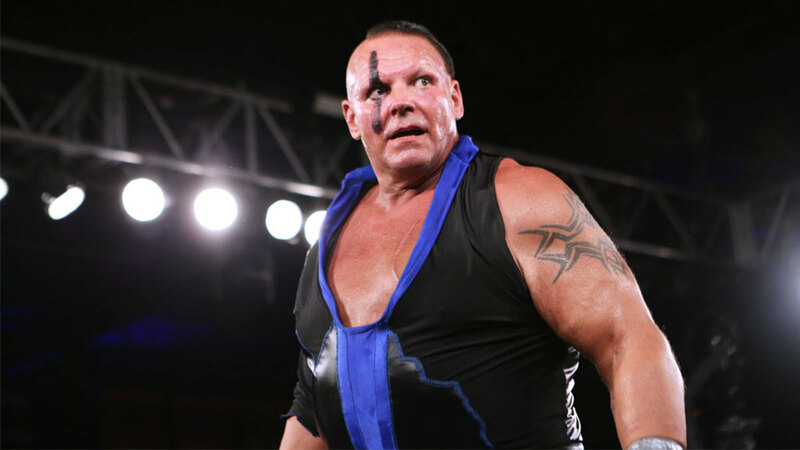 PCO pinned Taven in a six-man tag match at ROH's Masters of the Craft event on Sunday night. Villain Enterprises (PCO, Marty Scurll & Brody King) retained their Six-Man Tag Team titles against The Kingdom (Taven, Vinny Marseglia & TK O'Ryan) in the match. Taven won the ROH World title at G1 Supercard, defeating Jay Lethal and Scurll in a triple threat ladder match. - Lethal & Jonathan Gresham will challenge Guerrillas of Destiny (Tama Tonga & Tanga Loa) for the ROH Tag Team titles at the War of the Worlds show in Buffalo, New York on Wednesday, May 8. That was confirmed after Lethal & Gresham defeated Mark Haskins & Tracy Williams in a 30-minute Iron Man number one contender's match at Masters of the Craft. Guerrillas of Destiny currently hold both the ROH and IWGP Tag Team titles. They defeated PCO & King, SANADA & EVIL, and The Briscoes in a fatal four-way title vs. title match at G1 Supercard. - The War of the Worlds tour also has stops in Grand Rapids, Michigan on Saturday, May 11 and Villa Park, Illinois on Sunday, May 12. ROH has announced NJPW's Guerrillas of Destiny, Satoshi Kojima, and Yuji Nagata for the tour thus far. Hirooki Goto will also be wrestling at the Toronto, Grand Rapids, and Villa Park shows.